Most people consider renting a house to be a waste of money. You are handing over a large sum of money every month to live somewhere, without ever getting anything back. Long-term, it can be costly and when you move out, or your rental agreement comes to an end, you’ve got nothing to show for it. But, for many of us, there’s no other option. We’d love to save a deposit, get approved for a mortgage and work towards paying something off. Leaving us with a substantial asset for our future and the chance to enjoy retirement without having to worry about housing costs. But, we can’t. Buying a house is harder than ever, and many of us are trapped renting long-term instead. One expense of renting is the bond. 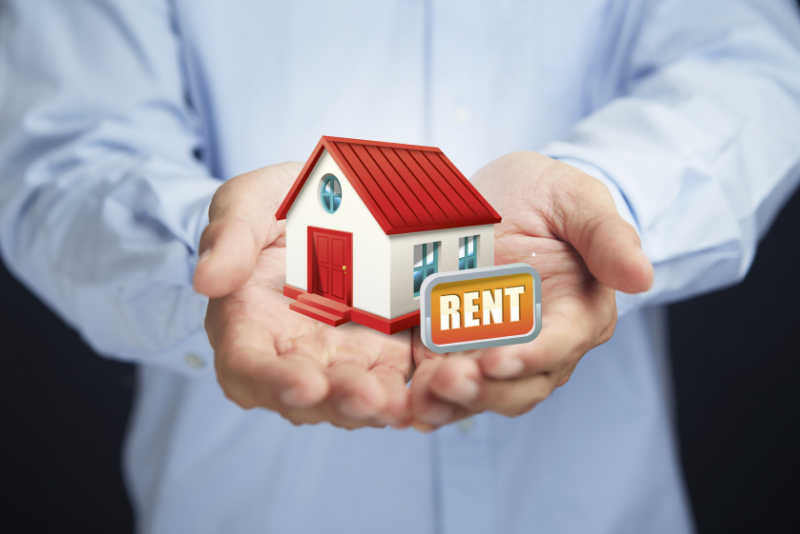 We often pay at least a month’s rent to our landlord as a bond. We get this money back if we meet certain conditions during our tenancy and keep the house in excellent condition. If, when we move out, the landlord has to pay to have the house cleaned, or to make significant repairs, they can take this money out of your bond. It’s common to lose a little of this money, especially if you’ve been living somewhere for a long time. But, there’s no reason that you should. Here are some tips to help you get your full bond back when you vacate your rental property. 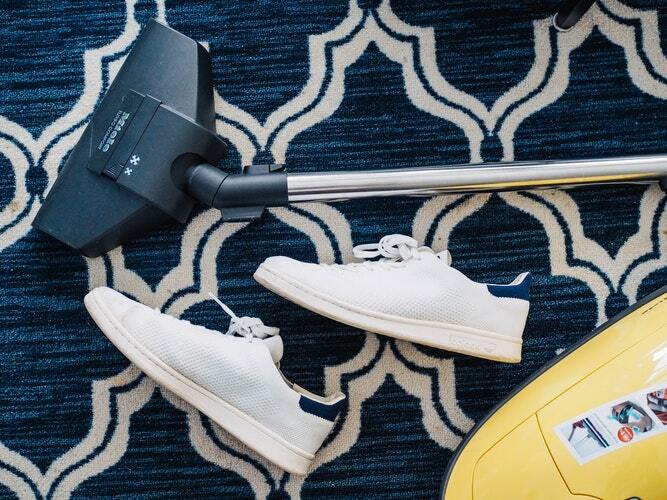 Many people are tempted to hire cleaners to do the final clean for them. But, in truth, this could cost more than your landlord would charge. Instead, hire a carpet cleaner, buy some supplies and do it yourself. Your landlord has to consider fair wear and tear when it comes to deducting money. They must also consider how long you have lived there, how many tenants are living in the property and the quality of the carpet in the first place. A cheap carpet with four tenants living there for five years is bound to look worse than it would if one tenant lived there for a few months and it was an expensive carpet. So, as long as there’s no rips or stains, giving it a good clean should be enough. Ovens are one place that a lot of people lose money. Clean the oven thoroughly, outside and in and replace the filters in the cooker hood if there is one. Your landlord could take up to £100 from your bond for this, but it would cost you much less and take about an hour. When you move into a new house, it can be tempting to leave behind the things that you no longer need. You may even think that your landlord would be grateful. But, they can charge you to clear anything that wasn’t there when you moved in. So, don’t do this without prior consent. Make sure you read your agreement thoroughly so that you know what your responsibilities are, both while you are living in the property and when you live. Stick to the agreement, and you’ll get your money back.